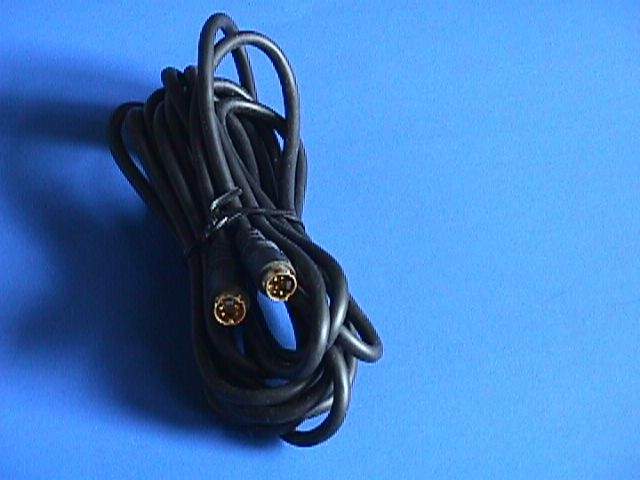 Male-Male Super VHS system Cable 12 feet. Excellent Molded cable with gold Plated ends. Used to connect VCR's TV's Computers to new DVD style Controllers.